The most critical step when starting a vitamin business is choosing the right nutrition manufacturer. Or must I say, a nutrition manufacturer that’s right for your business? This decision alone can make or break your business. It may look as simple as carrying out a Google search, but it’s more than that. Because finding a good, reputable nutrition manufacturer is not enough. You must find someone who meets your unique demands and is willing to work on your conditions. 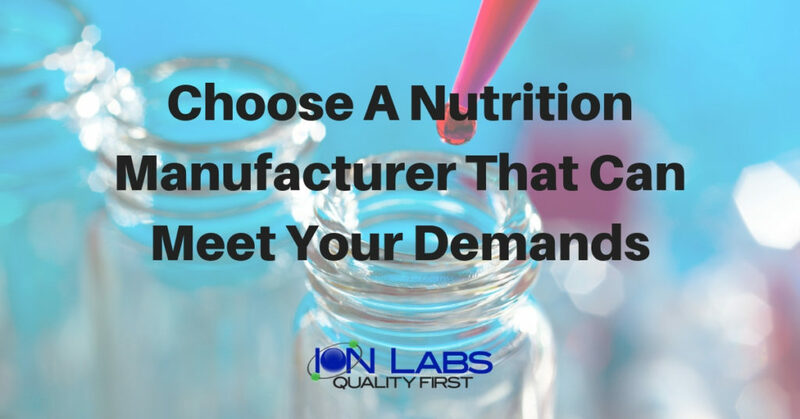 The first step in the right direction would be making a checklist of things to consider when choosing a nutrition manufacturer. Vitamin supplements are available in a variety of formats such as capsules, tablets, soft gels, vitamin packs, and powders. 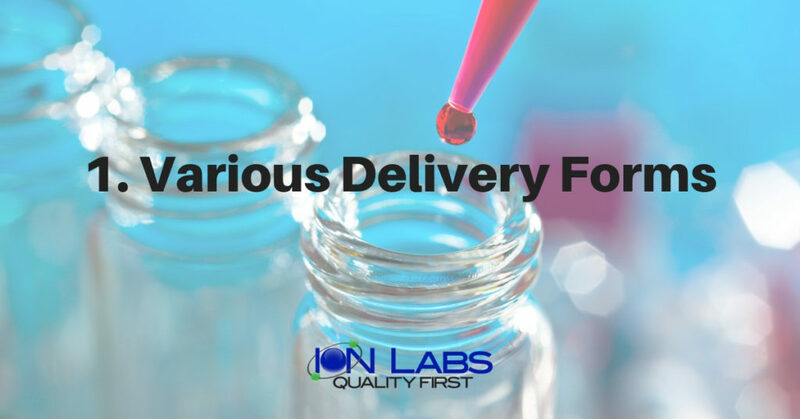 The delivery format depends on various factors such as supplement formulation, the age group of intended users, personal preference, budget restrictions, dosage amount and the required absorption time. Depending on the size of your business, your supplement formulations, and your target customers, you may actually need more than one delivery format. Make sure that your nutrition manufacturer has the ability to produce supplements in a variety of formats to suit your needs. Not all manufacturers have the necessary facilities to manufacture custom and specialized formulas. 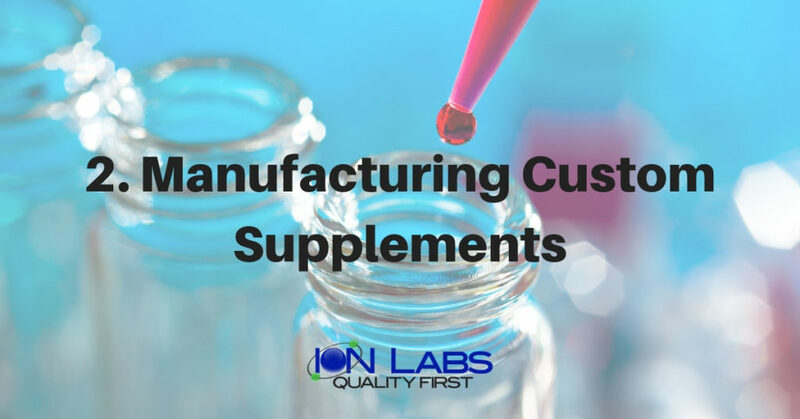 If you’re a business that is looking to expand its catalog of vitamin supplements, go for a nutrition manufacturer that has the labs, experts and manufacturing facilities to formulate and test your custom supplements. To make sure that the manufactured vitamins are safe and effective, they must undergo various tests such as mineral and heavy metal assay, pesticide and microbial screening and stability testing throughout the development cycle. 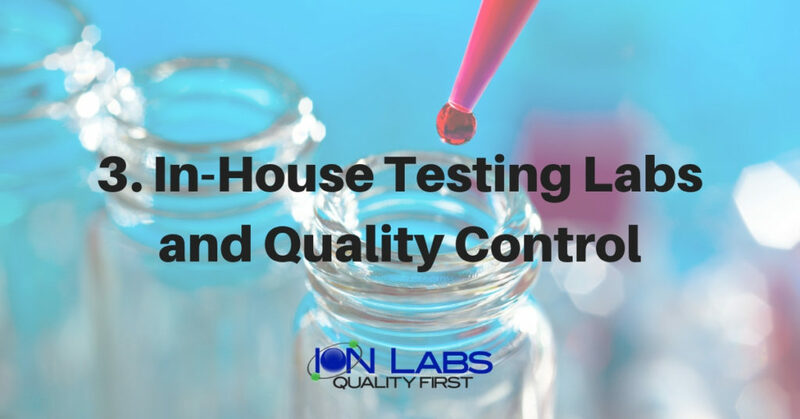 If you don’t want to hire a third-party for carrying out the testing and quality checks, you will need to choose a nutrition manufacturer that has in-house labs for testing and research, development facilities, and quality control personnel. If you are particular about the quality and safety of your vitamin supplements, it’s only wise to look for a nutrition manufacturer that is cGMP certified through NSF. This ensures transparency and quality. Being cGMP certified could be very expensive and nutrition manufacturers may divert the costs to their customers. But if you go with a non-certified manufacturer, you’ll be burdened with carrying out the QA yourself. Besides, it’s your company’s reputation that’s at stake. In the end, it may be more feasible to opt for a certified facility. 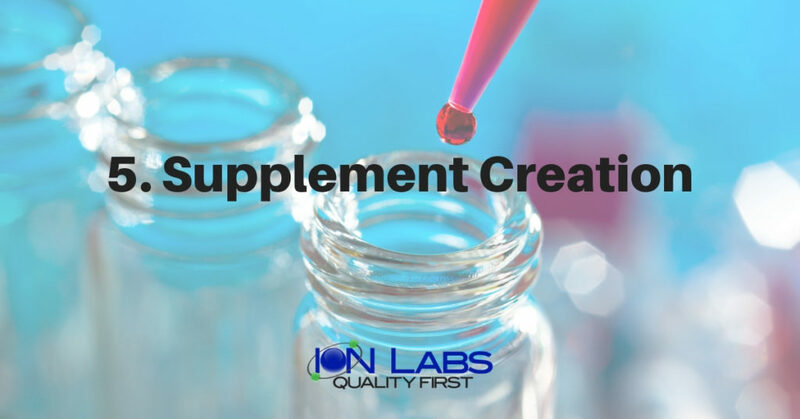 When making your own vitamin supplements, you will certainly want to work with a nutrition manufacturer who offers private labeling options as well. It is always a better idea to go with the manufacturer’s stock formulation that is similar to what you’re looking for. In fact, look for someone who frequently manufactures something similar to what you want. They’ll be more knowledgeable regarding the intricacies of the particular formulations. Most of the nutrition manufacturers don’t just manufacture supplements for you. They also offer a variety of other business services that go hand in hand with the supplements business. Before settling on a manufacturer, you must decide if you want your manufacturer to label and package the supplements as well. Most of the nutrition manufacturers provide these services. But it’s wise to explore what bottling options they have and if they meet your requirements. Some nutritional manufacturers also have a warehouse where they can store your supplements and ship them as required. Whether you need this service or not depends on your budget, the size of your business and if you have the capability to store and ship yourself. You won’t need this service if you already know what you want. But if you still don’t know what to manufacture, some nutritional manufacturers may have qualified experts to help you with that. Of course, expert suggestions don’t come cheap. Your checklist will be based on your unique requirements. The list above is a great start, but there are certain tradeoffs. A nutrition manufacturer that is cGMP compliant and boasts in-house test labs and a research department like Ion Labs, maybe a little more expensive. But a cheaper alternative may not be as transparent, or may not have the facilities to manufacture custom formulations. Therefore, you should order this list according to your priorities before starting your hunt for the right nutrition manufacturer.